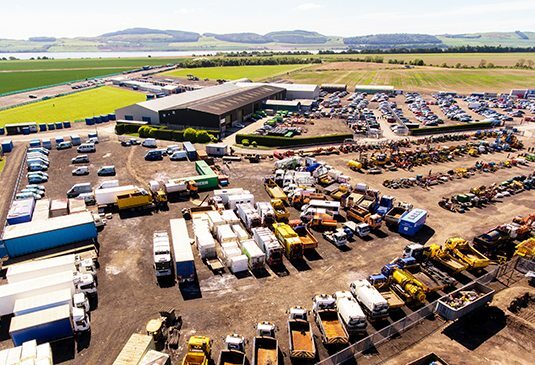 Over 200 entries expected, all types of plant, machinery, agri-equipment, vehicles, HGVs, tools and equipment. 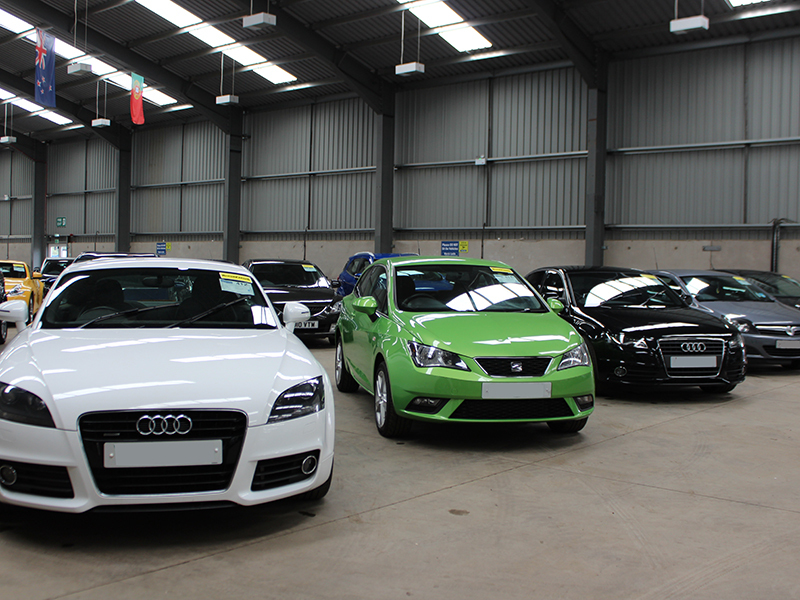 Twice weekly auction features premium brands from main dealers such as Peter Vardy and Arnold Clark. 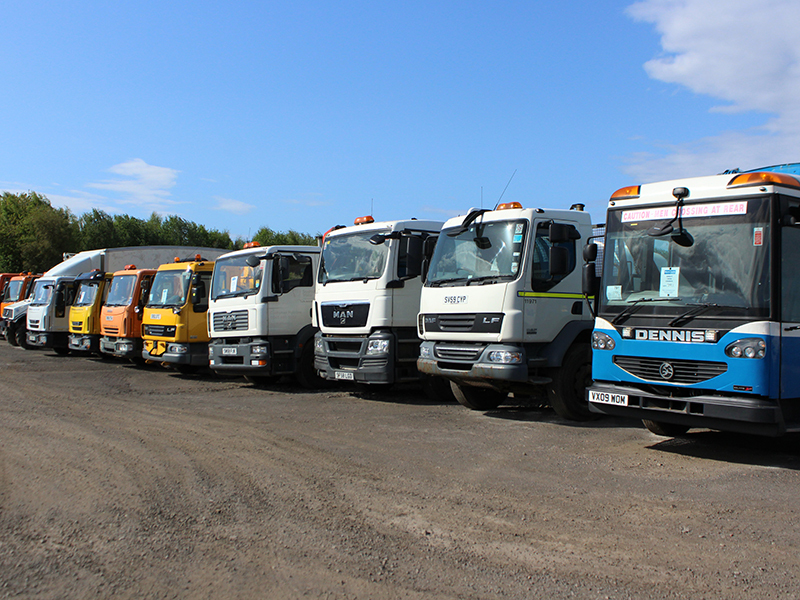 200 quality entries expected..
Twice monthly light commercial vehicle sale. 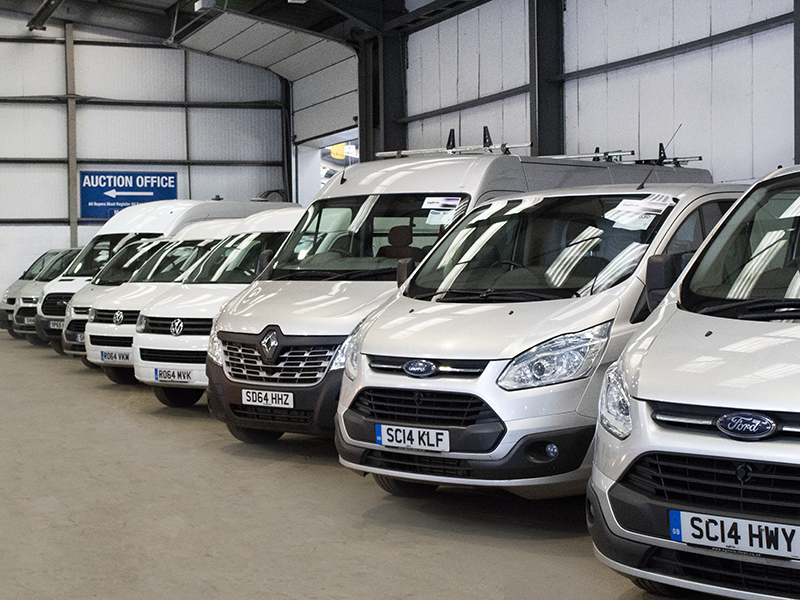 Large selection of vans from main agents, councils and company direct. Over 200 expected classic entries including Rolls Royce, Bentley, Mercedes, Porsche, Jaguar & Austin. 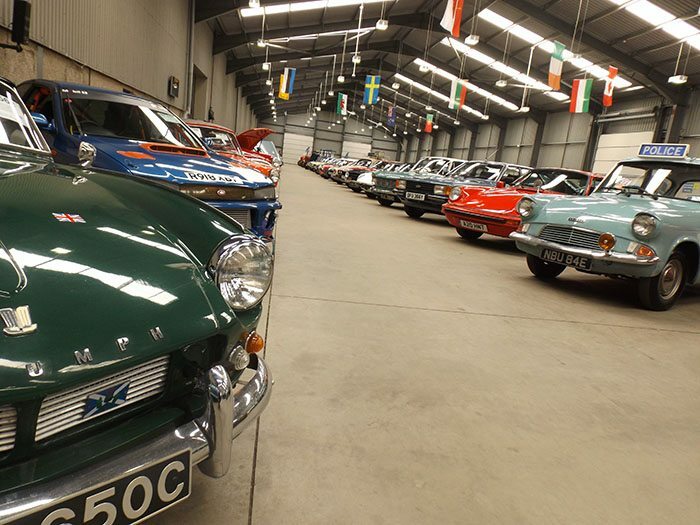 Register YOUR Classic car today. by calling 01821 642574..